Still a great space to work out in after 2+ years of starting out there. Still a good spot to clock a workout in between work assignments. Best to avoid peak usage times. No crowds, well facilitated & well maintained. Had the whole gym to myself! A pity I couldn't hang around to run riot. Best gym I love it! Towels provided. Bring own padlock. 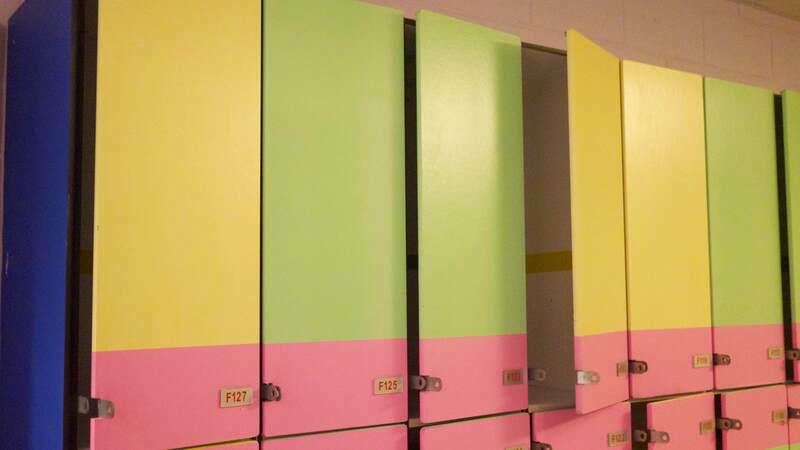 The lockers are a bit dated. A lot of treadmills and equipments. Strongest rain shower I've had in my life so far :D Friday 2pm onwards, it wasn't crowded. that was an awesome new year workout! Relax and quite ambience in the morning gym. Need to bring own water bottle and own lockpad. Gym and bath towel provided at the frontdesk. Water dispenser infront of sauna room. Great place to workout. Lesser crowd in the morning. Their locker room is just nice to get changed. I enjoyed it. nice to see a few more gym goers in the morning, and still have free reign on all equipment. Equipment is good. Services are good. Lockers and showers are old. great gym. even though there was one guy who kind of hogged a set of shoulder-related equipment but spent more time on his phone than actually working out. annoying to see. 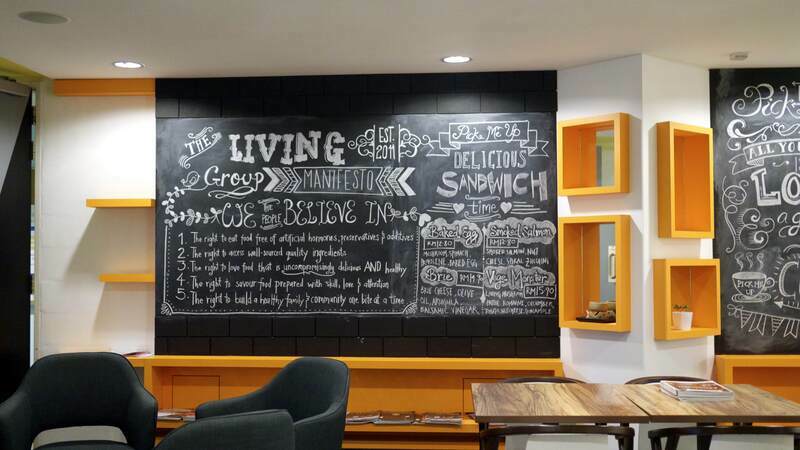 Good location to those who are working around KLCC area. Nice and clean gym. Great facilities. Do bring your locks. The body pump new release is a killer to shoulders - way too much overhead presses etc! Abit difficult to find the place however I have finally figured out where is the gym. And kfit should notify the members as they close early (9pm) for ramandan period. Relatively quiet during the mid morning period. Nice! However, I hope the faulty treadmill machines get repaired soon. Clean and well functioning equipments. Drinking water, shower and hair dryer provided. Bring own locker, bought at wisma cosway rm7, parking wisma cosway after 6PM rm4 per entry. Can go Pavilion shopping after that. Nearby CIMB money changer, easy access, sauna room, hot shower, coway water dispenser, free towels. Near to my office. Not crowded on thursday lunch hour. I like! Awesome workout experience. towel is provided. just need to prepare your own padlock. Show KFit Email, then enter from left side and get your small and big towel at counter by exchanging with your IC or driving license. Sunday morning gym access. Clean and tidy. 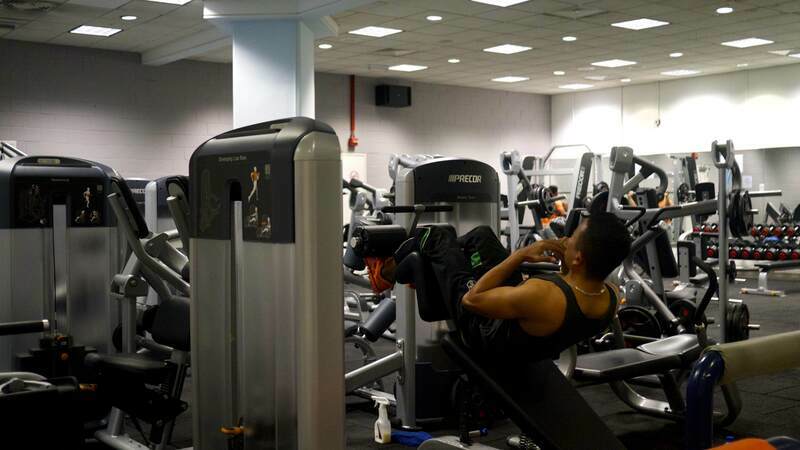 Clean, tidy, hygenic gym and friendly staff. Big and small tower provided, bring own padlock and water bottle. 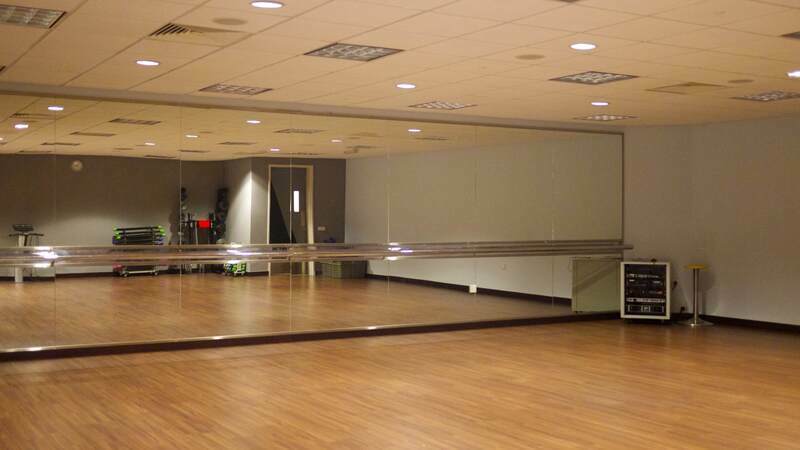 Friendly staff and good range of equipment for different muscle groups. lots of treadmills too. was there on Sunday afternoon, which was nice and quiet, even though the mall is crazy packed. practically had the gym to ourselves. hear it gets packed on weekdays lunch and after work, but gets better by 7.30pm. 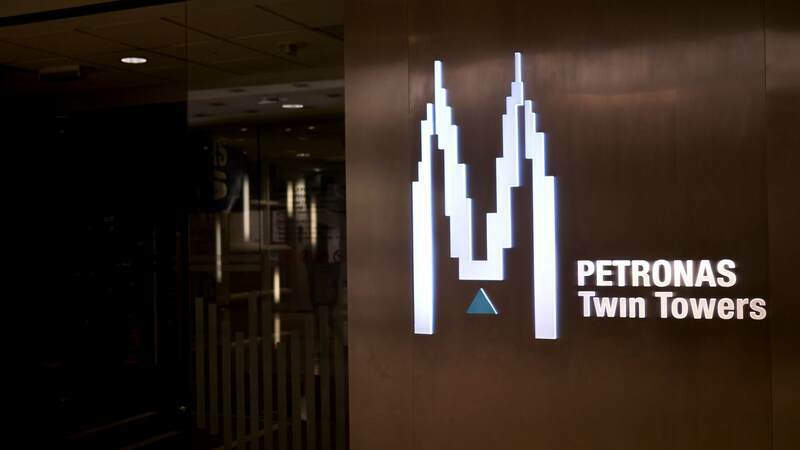 Located in Kuala Lumpur's most iconic building, the Petronas Twin Towers, this fitness centre is ideal for those living or working in or around the city centre. 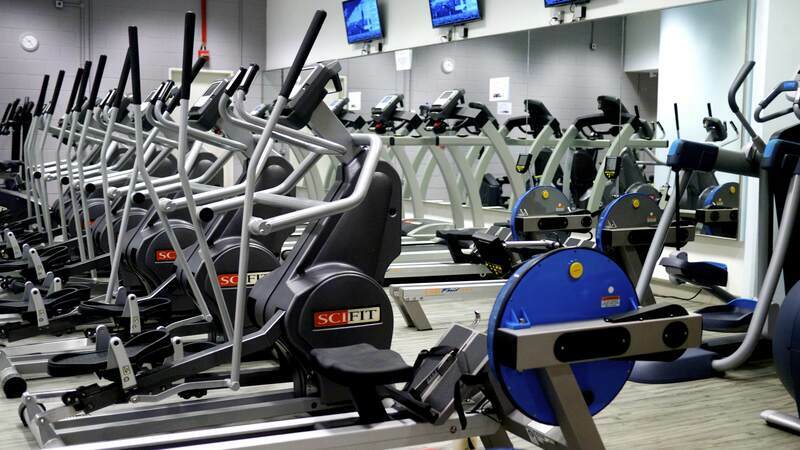 At approximately 50,000 sq.ft, the centre offers an extensive range of fitness equipment. 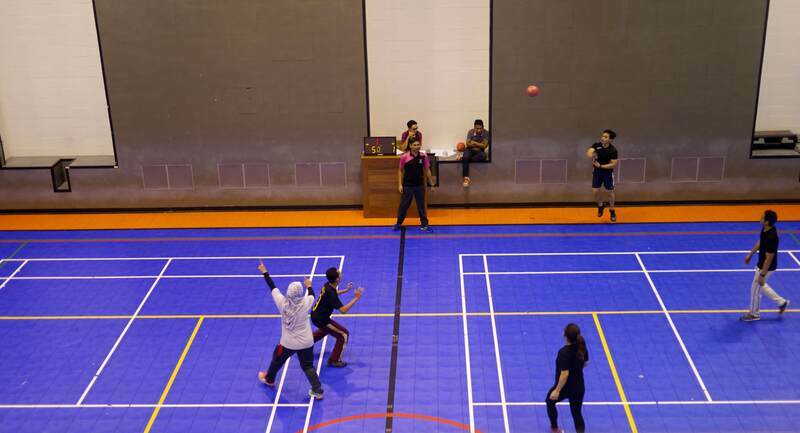 Enjoy indoor sports activities such as basketball, indoor soccer, squash, and badminton.